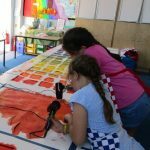 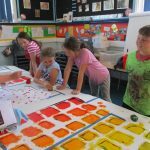 Fernworthy and Burrator classes took part in an arts project to celebrate the school’s 125th anniversary and also Buckfast Abbey’s millennium year. 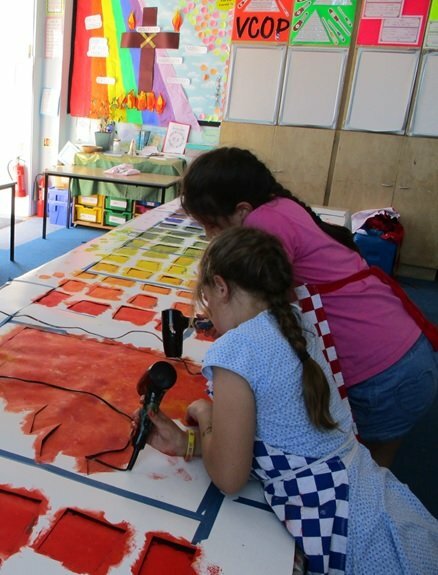 The children created a special piece of art that will be displayed in the school as a reminder of these two events. 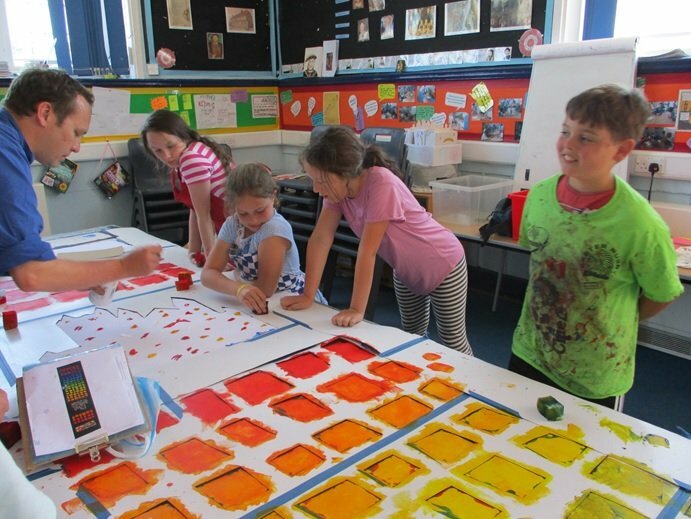 The children worked with a professional artist from DAISI for the day, which was co-funded by The Helen Foundation (www.thehelendoundation.org.uk).